The FIA World Endurance Championship returns to action this weekend for the first time since the 24 Hours of Le Mans and, at Austin’s Circuit of The Americas, the WEC will be joined by the Tudor United SportsCar Championship to form an international sports car weekend extravaganza. Saturday morning will see the Tudor USCC competitors, including Porsche North America Racing’s two 991 RSRs, do battle in the penultimate round of their 2014 season, a race contested over two hours, 45 minutes and starting at 11:35am local time. With Porsche heading the GTLM manufactuers’ standings heading into the Lone Star Le Mans event in Austin, Texas, the decision has been made to supplement the usual no. 911 and no. 912 entries with a third Porsche 911 RSR, no. 910. 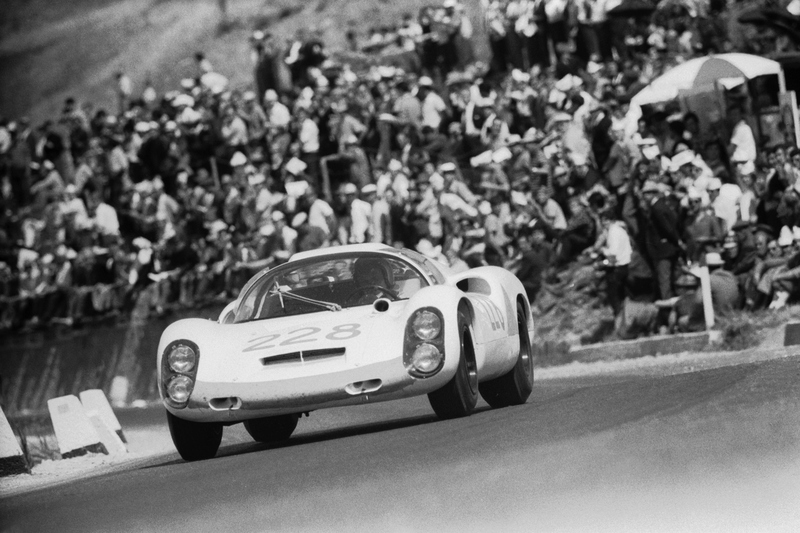 Porsche’s third Tudor USCC entry is numbered after the Porsche 910 prototype racer, seen here at the Targa Florio. The third Porsche North America Racing entry will be an all-French affair with Patrick Pilet (who helped the no. 911 crew to Daytona triumph in January) teaming up with Frédéric Makowiecki, the latter a newcomer to US racing. They will be hoping to ensure that Weissach secures the manufacturers’ title come the end of the year, a season which has seen Porsche return to factory US competition for the first time since 1998. After his practice accident last time out at VIR, Richard Lietz is still unconfirmed in the Daytona-winning no. 911 RSR. This means that Jörg Bergmeister has been drafted in to support Nick Tandy should the British Porsche ace require a fully fit teammate. The Porsche 911 RSRs were fast but unlucky at VIR. They will be hoping for more in Texas. The no. 912 entry of Patrick Long and Michael Christensen remains unchanged, with the Dane able to devote his full attention to the Sebring-winning crew having been drafted in to co-drive with Tandy in Virginia. Bad luck has hampered the Porsche North America Racing outfit in the last few rounds however, the recent Balance of Performance adjustments appear to have equalised the field, giving the 911 RSRs their best shot of victory since the season-opening triumphs. After the chequered flag falls on the USCC race, all eyes will turn to the FIA WEC event, run over six hours of the 3.43-mile COTA track. Weissach will continue to be busy with the Porsche Team Manthey squad in action, alongside the Porsche 919 Hybrid LMP1 programme. Richard Lietz is scheduled to drive in both the USCC and FIA WEC races but all depends on his recovery from a broken arm sustained in Virginia. For Austin – the fourth round of the 2014 world championship – the Manthey-run 991 RSRs have seen their line-ups shuffled, with Patrick Pilet moving across from the no. 91 entry, to replace Marco Holzer in the no. 92 Porsche. He will team up with Makowiecki, leaving Jörg Bergmeister in the no. 91 car where Lietz should join him, if the Austrian is cleared to drive this weekend after his arm-breaking crash. This means that Tandy has been registered as third driver in the no. 91 RSR for Austin, meaning that there is a strong possibility two factory 911 racers will be on double WEC and USCC duty at Circuit of The Americas. The Porsche Team Manthey 911 RSRs haven’t been out since Le Mans. Can they add to their Silverstone FIA WEC victory? Austin’s Lone Star Le Mans weekend will also mark Hartmut Kristen’s final meeting as Vice President of Porsche Motorsport. The long-serving head of the 911 race programme is retiring on 1 October and will be replaced by former 918 Spyder project manager, Dr Frank Walliser. 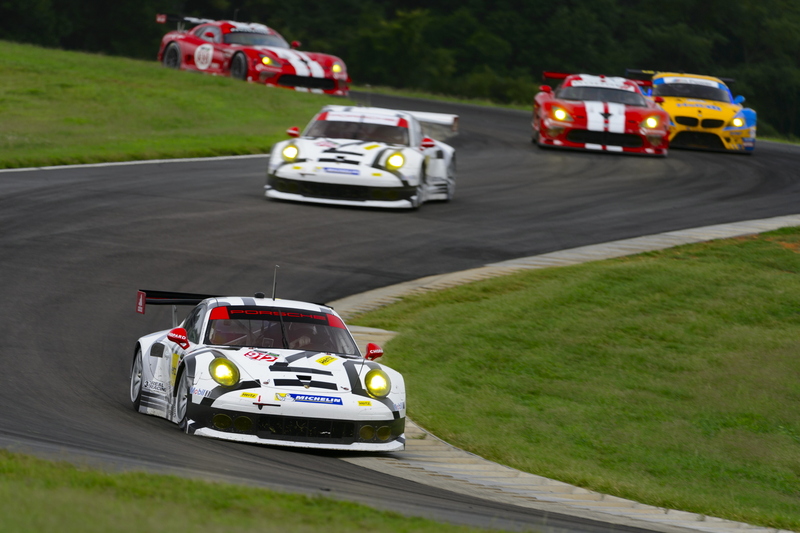 For all the latest, comprehensive race reports make sure you check out Total911.com after all the weekend’s action. You can also get up-to-the-minute updates via our Twitter feed. 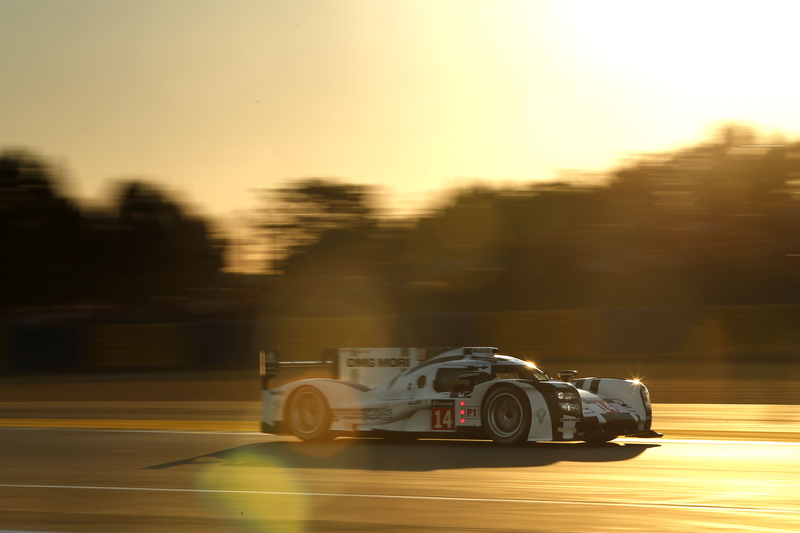 The Porsche 919 Hybrid will be looking to head the FIA WEC field as it races into the darkness on Saturday.